Valley Mechanical is a full service heating, ventilating and air conditioning contractor that’s been servicing the Bay Area since 1994. We have a specific focus on Energy Savings, Indoor Air Quality and Comfort. Our goal is to provide practical solutions with measurable results while you benefit from a healthy and comfortable environment. This will save you energy, money and most importantly help reduce our carbon footprint from a global perspective. With our focus largely being on energy savings we have been selected to participate in many advanced commercial HVAC service programs. We are sure as you navigate through our website you will find a program that suits your home and business needs. We work on all size projects, big and small and guaranty ultimate performance, honesty and superior customer service. We strive to be the best not the biggest. 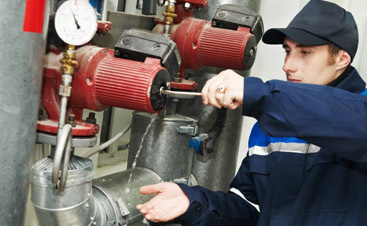 Why should you choose Valley Mechanical? 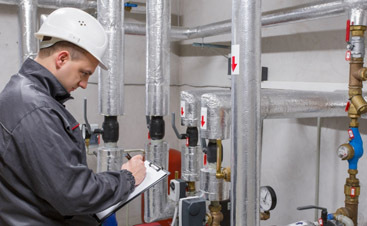 Our Preventive Maintenance Program includes Return-on-Investment energy-savings paybacks and equipment life analysis to reduce downtime and repair costs. Exclusive access to Utility (PG&E) Energy Saving Program featuring a Free Air Conditioning Efficiency Analysis and if needed we can RETRO-COMMISSION your system – Some costs subsidized by California utility rate payers under the auspices of the CA Public Utilities Commission (CPUC). Lower your Energy Bills by an average 10% or more. High tech companies, State of CA, Schools districts, Manufacturing, apartment communities, property managers, facilities managers, building owners and general contractors. 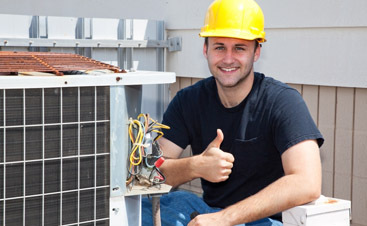 Why Choose Us for your HVAC Service?